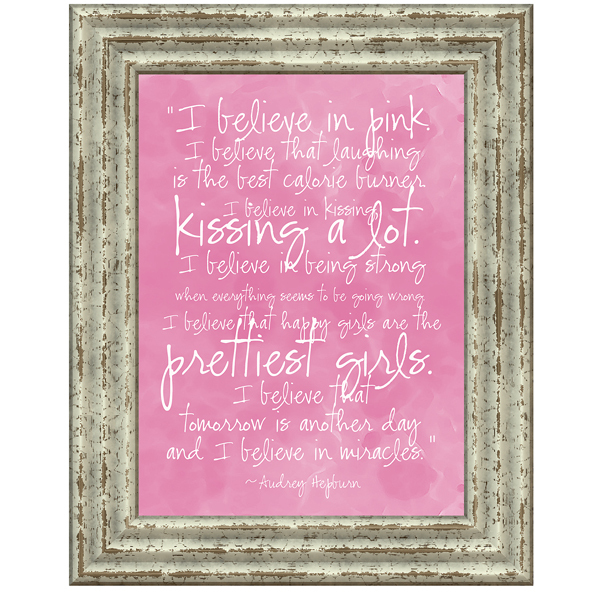 Free Friday – "I Believe In PINK" printable – It Works For Bobbi! Published on September 2, 2011 August 9, 2016 by Bobbi-Jo G.
I’m so happy about today’s free printable! A reader wrote in a asked if I might make a printable with this fabulous quote by one of my favorite women…Audrey Hepburn! I went with pink (of course) and a happy, girl font. Hope you enjoy! Oh, and be sure to update your bookmarks! 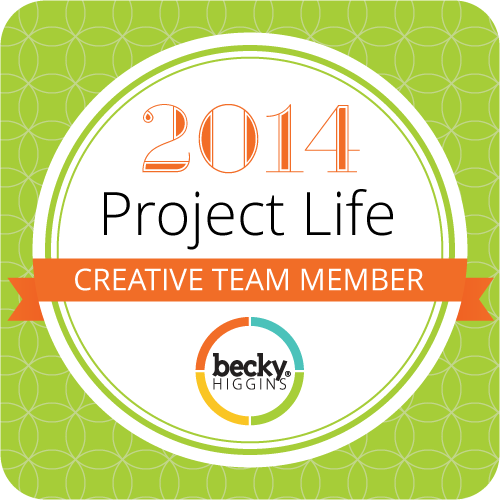 As you can see, I can now be found at http://www.itworksforbobbi.com ! Wahoo!! A wonderful quote, I have not seen or read it in a very long time. Thank you for making a printale using it. It came out awesome! I will be having it printed and frame it and put it in my craft room. I love the frame that you used. It looks awesome. have a wonderful weekend.